Going Global? New Resources from the U.S. Commercial Service can help. The 2016 Health Technologies Resource Report is now LIVE and filled with country by country data and analysis that can help you grow your business. 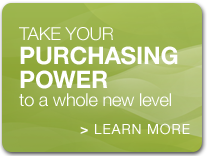 This market intelligence is a FREE resource if the U.S. Commercial Service. 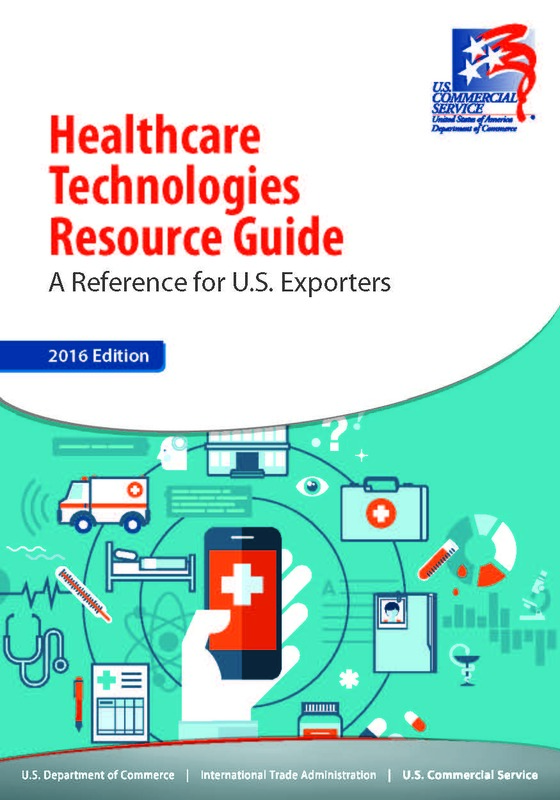 The Healthcare Technologies Resource Guide for 2016 is hot off the press! This guide gives you the most current insight on market potential, market entry, trends,competitors, demand, registration process, barriers, and trade events in the healthcare industry for more than 70 countries. 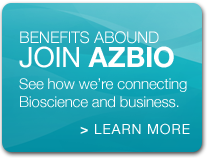 Don’t miss the certification reference chart and healthcare subsector reference chart to help you make the best decisions about where to take your product next. Click below to start! The Healthcare Team of the U.S. Commercial Service is dedicated to enhancing the global competitiveness of the U.S. health industry, expanding market access, and increasing exports. 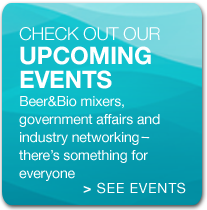 To learn more about you how you can receive assistance in finding market intelligence, developing your export strategy, connecting with international buyers, or support at trade events, contact your Local Trade Specialists in one of our 100 U.S. 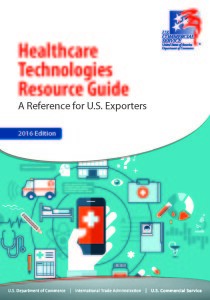 Export Assistance Centers around the U.S.
Download the Full Guide, or use the country list on the website to find information on the healthcare market(s) that your company is targeting. Health Information Technology (Health IT) is a dynamic, multifaceted, and evolving sector that has the opportunity to dramatically influence delivery, efficiency, and cost for healthcare markets worldwide. Health IT can be best described as the use of a suite of products and services designed to improve and coordinate patient care, address growing health costs, and confront the long-term burden of disease through the use of technology. 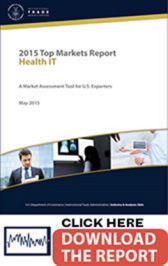 Countries at all levels of development and sophistication in the healthcare and information and communications technology (ICT) sectors can derive benefits from implementing Health IT in their market, and it is this widespread potential for implementation that makes Health IT an attractive opportunity for increased exports by a wide variety of U.S. companies.